As yet to be confirmed rumours suggest a radical approach to fighting weed in Tobago. The ongoing weed problem will be creatively dealt with. 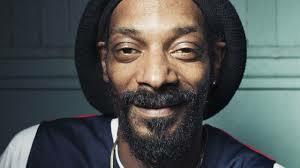 The weed – which becomes to much for both tourism and local fishers – will be dealt with by Snoop Lion formerly known as Snoop Dog. Details will be revealed after the clean-up. 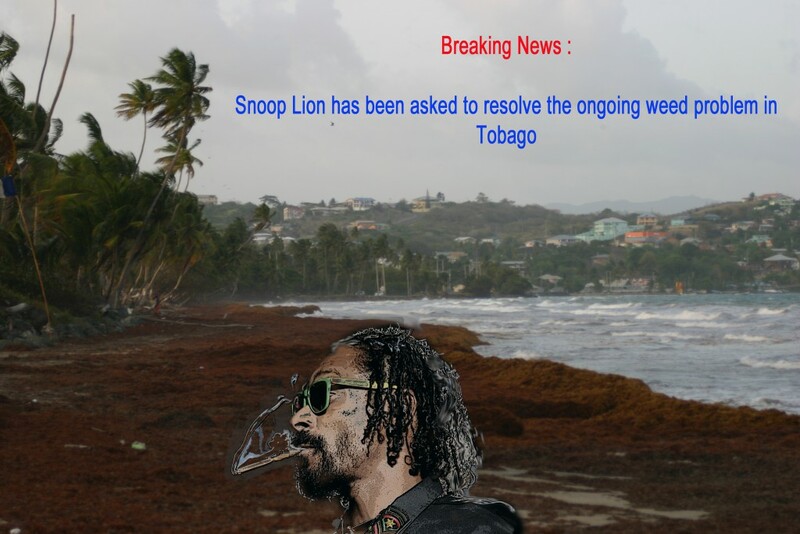 Snoop Lion – most likely already in function – was not available for comments. The comment of local fishermen to this breaking news was overwhelmingly positive. A representative of the fishermen stated that fishers really don’t like weed and that the amount of it makes it impossible to function in a regular way. Support to Snoop’s efforts will be given were possible to tackle the problem as quick as possible.